One Day at a Time Season 4: Release Date, Cast, Canceled or Renewed? ‘One Day at a Time’ is a Netflix Original that is based on Norman Lear’s 1975–1984 CBS sitcom of the same name. Developed by Gloria Calderon Kellett and Mike Royce, and featuring Norman Lear himself as the executive producer, the Netflix show reimagines the original series with a Hispanic Family. The first season of the new ‘One Day at a Time’ hit viewers’ screens on January 6, 2017, and was an instant hit. 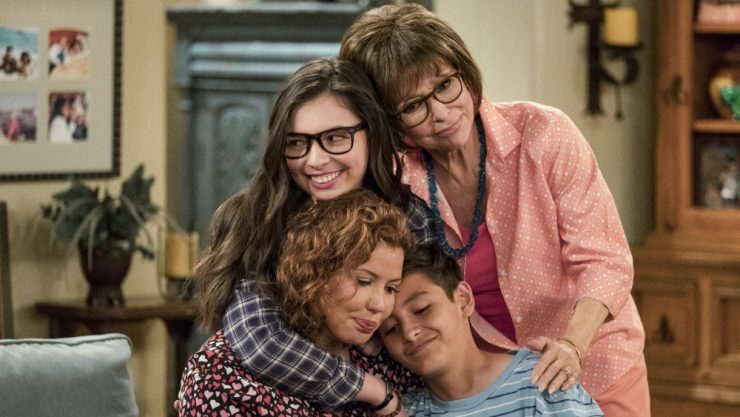 ‘One Day at a Time’ was declared to be one of the best television shows of 2017, and several critics also ranked the sitcom as one of the top 10 shows of the year. Season 1 was nominated for dozens of awards, including a Primetime Emmy award, and went on to win a handful of awards. Understandably, Netflix was more than willing to renew the show, and the second season was announced on March 4, 2017, just a couple of months after the release of Season 1. 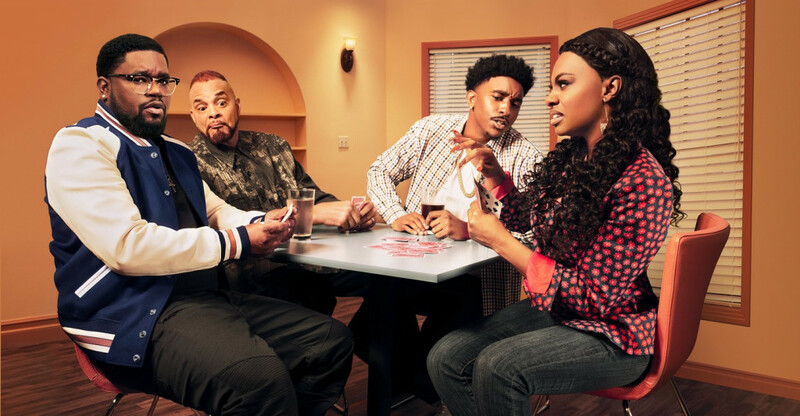 Season 2 was released on January 26, 2018 to critics’ delight, and again Netflix renewed the sitcom for a third season, announcing the same on March 26, 2018. Season 3 of ‘One Day at a Time’ hit viewers’ screens on February 8, 2019, and was again praised by critics far and wide. One Day at a Time Season 4 Cast: Who’s in it? The series features an ensemble cast who have been praised for brilliantly portraying their characters. Justina Machado plays the role of Penelope Alvarez, a divorced US Army Nurse Corp veteran trying to raise her teenage daughter Elena Alvarez (played by Isabella Gomez) and tween son Alex Alvarez (played by Marcel Ruiz). Penelope also has to contend with her old-school Cuban mother, Lydia Riera (played by Rita Moreno). Meanwhile, Todd Grinnell plays the role of womanizer Dwayne Patrick ‘Pat’ Schneider, a close friend of the Alvarez family, and Penelope’s best friend. This makes up the main characters in the sitcom. One Day at a Time Season 4 Plot: What is it about? The show revolves around the Cuban-American Alvarez family living in Los Angeles, and focuses on Penelope who, apart from dealing with her PTSD from her time in the Army, also has to raise two kids and take care of her aging mother. While the plot is fairly simple, this modern reimagination of the original CBS sitcom brings to the fore several socially and politically relevant issues, albeit through a heart-warming comedy. It address serious and important issues like mental illness, homophobia, sexism, racism, and immigration issues that Latino people have to face while living in modern day USA. Each episode of the series is geared towards addressing such issues, and through the comic family drama, ‘One Day at a Time’ touches upon themes like veterans’ struggles with PTSD, mental disorders like depression and anxiety, questions about sexuality and gender identities, the many layers of sexism, and the role of religion, to name a few. It’s worth noting here that these issues are not just faced by the Hispanic community living in the US, but are faced by hundreds of thousands people in the US and across the world. Given this fact, it is perhaps here that the brilliance of ‘One Day at a Time’ lies. Although the show brings up serious issues of social and political import, it does so through humor and heart-warming drama. By adopting a light approach to such issues instead of a dense, inaccessible one, the show succeeds fantastically in making discourse about these issues accessible to a large, diverse audience. Therefore, it does not come as a surprise that ‘One Day at a Time’ has received praise from all corners. Season 1 of the show was loved by critics, and received a 97% score on Rotten Tomatoes. Season 2 built on the success of Season 1 and the tone it set, and critics loved it even more – it enjoys a perfect 100% score on Rotten Tomatoes. Season 3, which assimilates the best elements of Seasons 1 and 2, and ups the comic ante without losing the groundedness of a family drama, also enjoys perfect score on Rotten Tomatoes. Overall, ‘One Day at a Time’ has been given a 99% score on Rotten Tomatoes. One Day at a Time Season 4 Release Date: When will it premiere? 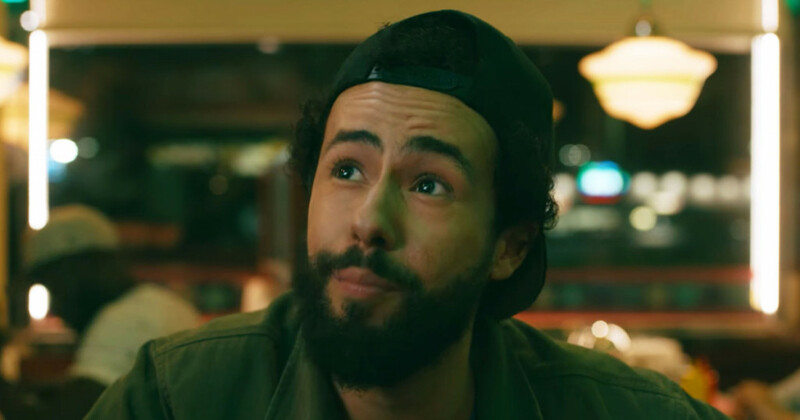 Season 1, which had released in early 2017 had 13 episodes, and Seasons 2 and 3 followed suit, having 13 episodes each. The last season, i.e. Season 3, premiered on February 8, 2019. Considering the success of all three seasons, and the following it enjoys among underrepresented audiences across the world, it would be logical to presume that Netflix has plans of keeping the show going. However, if reports are to believed, that is not the case. Despite the critical acclaim that ‘One Day at a Time’ enjoys, the show, reportedly, has not generated the mass following that Netflix had hoped it would. While Netflix does not release data on viewership figures, it’s understood that the viewership of ‘One Day at a Time’ has fallen short of the streaming service’s expectations. Thus, fans might be heartbroken to know that Netflix has gone ahead and canceled the show. Fans can only hope that some other network picks up the show, but as of now we don’t have any news on that. You can watch the trailer for Season 3, if you already haven’t. Meanwhile, we’ll keep an eye out for Season 4.